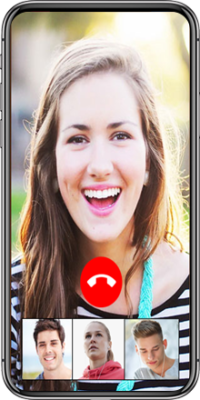 The iPhone Communicator is a brand new iPhone VoIP app, available in the app store today. 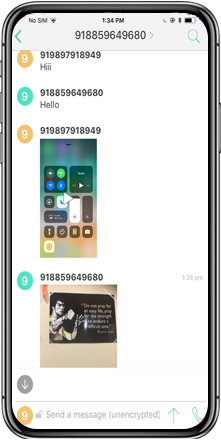 The user-friendly iPhone app provides the users of iPhone mobile with accelerated and enhanced unified communication experience. The iPhone communicator, built-on the SIP platform, allows you to take advantage of the outstanding audio call through the additionally embedded features of Instant Messaging and Video-calling. All what you need to do is just connect your iPhone with Internet and enjoy the experience of minimal cost communication through the iPhone VoIP apps like iPhone communicator. Supported by iOS 5.x, 6.x ,7.x and 8.x the iPhone app is easy to customize, and can be accessed from anywhere, anytime worldwide. But, remember, having downloaded the app, the users would have to acquire Testing Accounts for SIP VoIP, Video and IM testing. Get enhanced unified communication experience with your iPhone mobile! 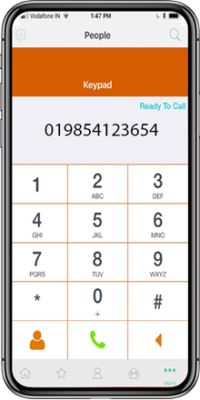 The iPhone Communicator is one such way of using mobile phones, whereby the iPhone user can enjoy an outstanding communication experience both nationally and internationally. 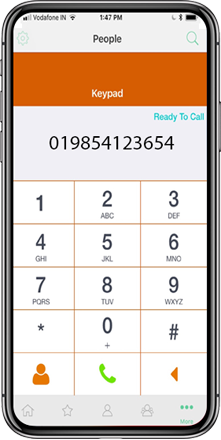 Thanks to this advanced and innovative technology, the smartphone users (using iPhone VoIP apps like iPhone Communicator, can now make cheap, if not free phone calls to anyone, anywhere in the world.